Two new books; has anybody read them? Thread: Two new books; has anybody read them? 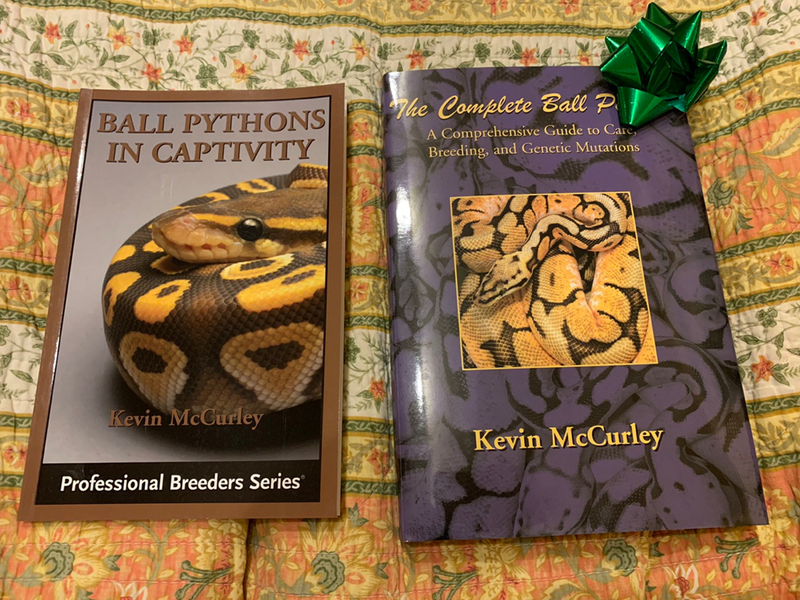 Ball Pythons in Captivity and The Complete Ball Python. Both by Kevin McCurley. Picked them up on Sunday after our tour. Re: Two new books; has anybody read them? Hope there are plenty of pics for you. I don't read books of any other type. Nor do I. All the letters get in the way of the info. Both are definitely worth reading. But I need someone to read the words to me.